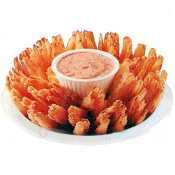 Onion Mix. (6, 5 lb. 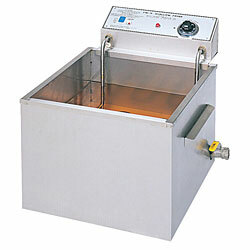 boxes per case) See our large selection of fryers, fryer accessories, mixes and cutters all here at Prontopup.net! !